SOPHISTICATED, PRIVATE, SERENE! 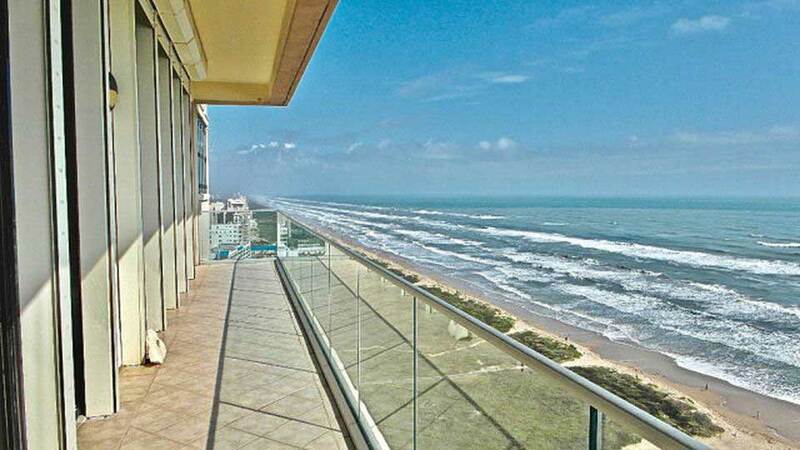 Step off one of the two elevators into the private elegant entrance of your LUXURY Penthouse that has the most sought-after panoramic views of the South Padre Island BEACH & BAY. View the beach from spacious living areas. View the bay, weekend fireworks & the entire island from the 18th floor master suite. Furnished 5BR/5.5BA with well-appointed, professionally designed details that create unsurpassed living spaces w/exceptional attention to detail. 2 beachside pools, gym, tennis & basketball courts, clubhouse, monitored & manned security gate, excellent management, assigned garage parking, guest parking & daily beach chair/umbrella service at Isola Bella. Be sure to ck out the virtual tour!